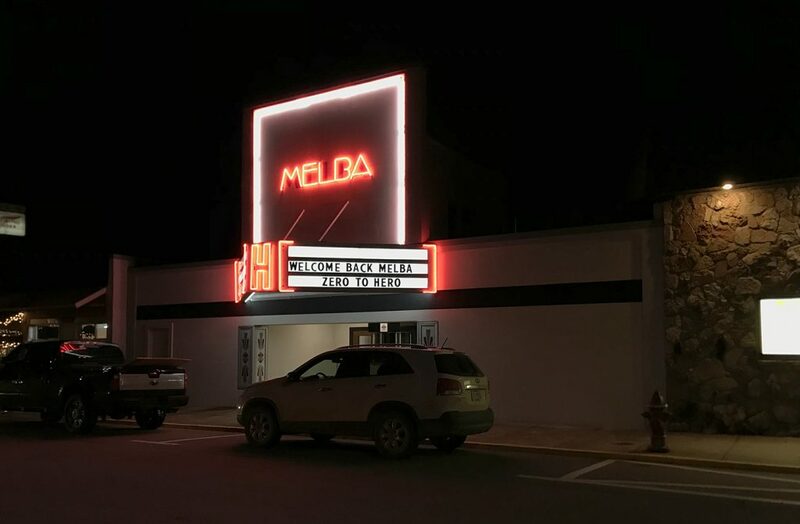 The Melba in downtown Houston on Grand Avenue. 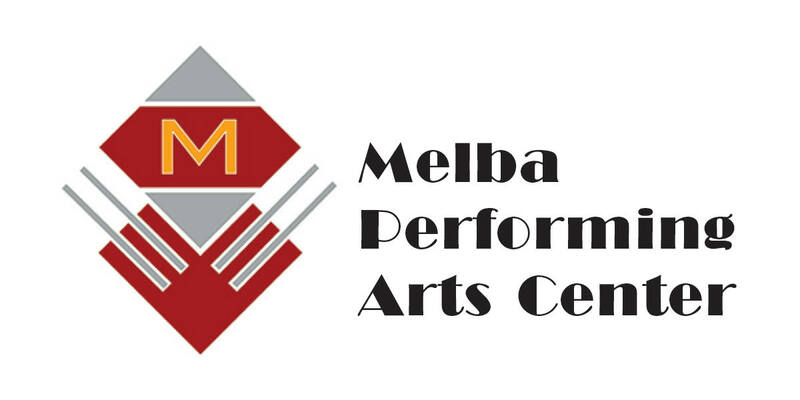 Reservations for the Melba Theatre in Houston are made by contacting Elaine Campbell at 417-260-0043. Special rental rates are also available for not-for-profit organizations. Persons can rent the building for a half day or full day. Seating capacity is 166 with an additional 20 chairs that are available, if needed. Handicapped accessible bathrooms, dressing rooms and and concession stand are available on the premises. A sound system, lighting and accommodations for projection and a screen also are part of the facility.